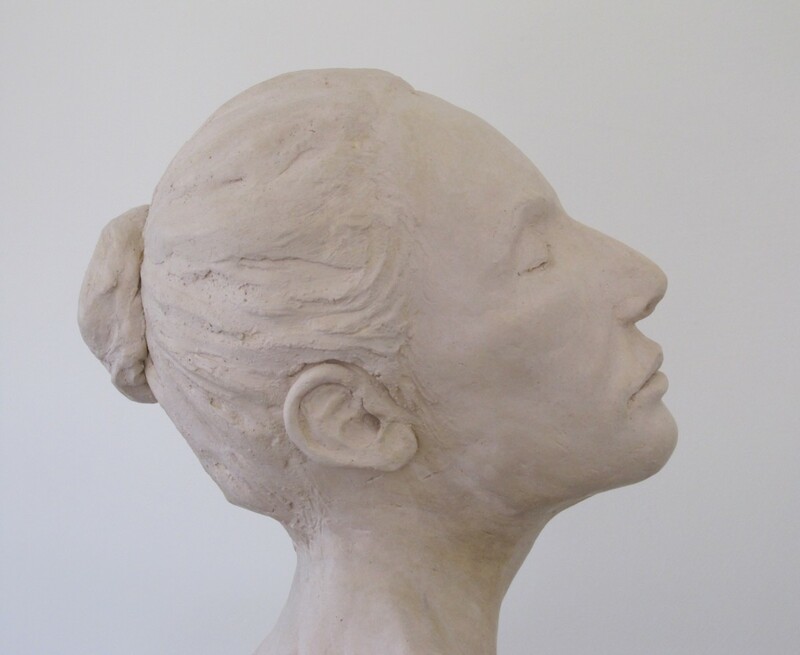 Clay is a naturally occurring material, and as such comes in considerable variety, from the finest china clay to coarsely grogged earthenware, but all types are a wonderful material for the sculptor. Soft and malleable, it can be formed into all kinds of shapes and textures with or without tools; pushed and pulled by the hands; burnished to a perfect finish; stretched and broken to rough craters and torn edges. Whatever suits the subject in hand can be achieved in clay. The two methods require a completely different way of working form the beginning, and as with all procedures each has its own possibilities and restrictions.